On May 9th when the solar eclipse was imminent my thoughts turned to the number 10 and the depictions within the Rider Waite tarot deck and then onto other associations. The images above evoke dread or relief and happiness when these cards turn up in a reading. Although it looks like the end of a road it is actually heralds the beginning of a new cycle. In the Tree of Life they are designated to Malkuth, the densest manifestation of the 4 elements. Malkuth expressed through Wands (Fire), Cups (Water), Pentacles (Earth) and Swords (Air). Malkuth means kingdom and is the culmination point where the process of emanation is defined and structured in dense matter. Malkuth being the sphere of the physical elements in their aspects that we can see physically. We have solids in the form of earth, water in the form of liquid, air in the form of gas and fire and lightening in the form of plasma. Inertia is a powerful force in human and poltitical affairs. Inertia is the vice or flip side of the Malkuth coin. The positive side is discrimination. There is concept called political inertia. Things get so bogged down in dense matter that they become too entrenched and nothing shifts. 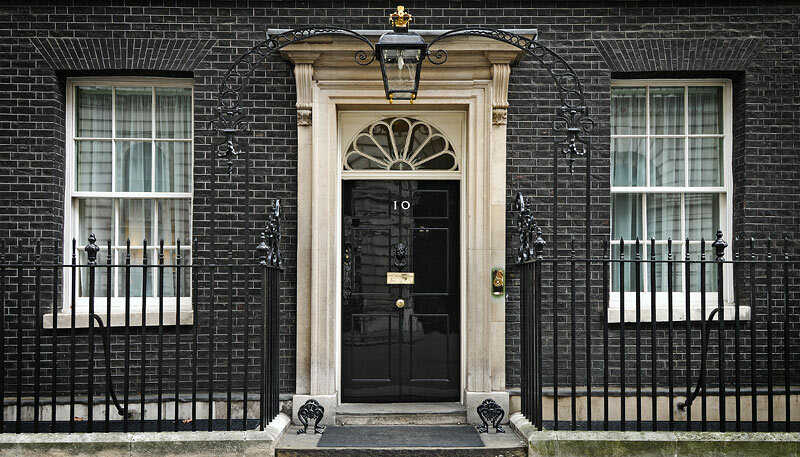 The number 10 symbolises politics and often inertia within the UK. The four elements are the buiding blocks of life and matter as we see and interact with it on the material plane. Like the creations of our mind they start off as abstract and gradually become more substanstial and tangible as we bring them into manifestation. What we are doing is creating extensions of our minds/selves. We gave birth to the idea/concept and brought it gradually into being whether it be an oject, a relation or a situation and whether it is just for our use or for others although bear in mind that nothing exits in a vacuum, Everything affects everything that it comes into contact with and everything comes into contact with everything else at some level even if it is at a micro level. Everything comes from everything else and everything will bcome everything else. No elements exist in isolation. Try to find an object that is purely one element on the physical plane and you will discover that all is in everything else at some level and entangled. There are 4 elements (5 with aether/spirit connecting them all. The superglue) depicted by 10 stages/phases/stations of manifestation within the Tarot deck. 40 is a symbolic number. We are conceived and come to “full term” to manifest in 40 weeks. Life really does begin at 40 although we sometimes emerge early or late but 40 is the blueprint, the ETA. I will explore these cards in more detail in another post. 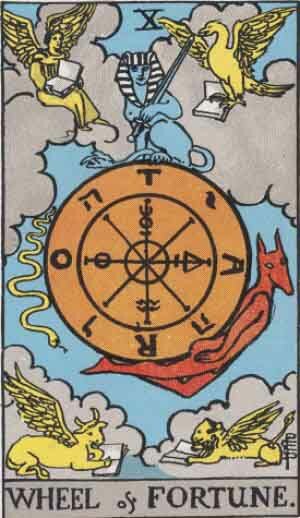 This entry was posted in Dreams, Language and The Unconscious, Tarot and tagged 10 Downing st, 40, inertia, Life begins at 40, Malkuth, The Tarot, Wheel of fortune. Bookmark the permalink.